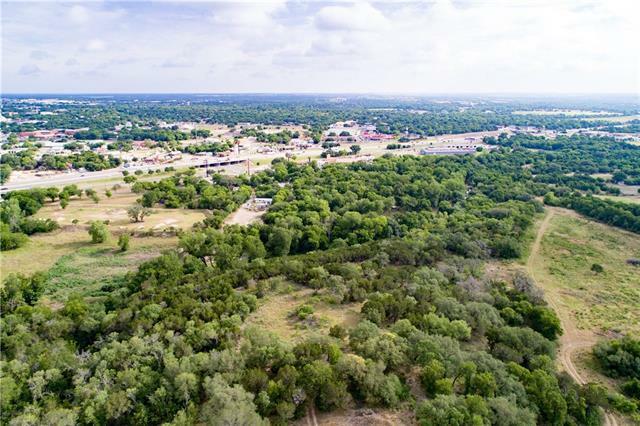 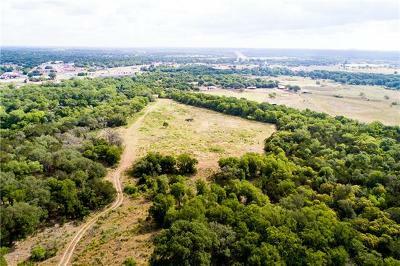 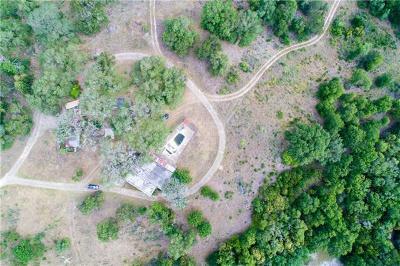 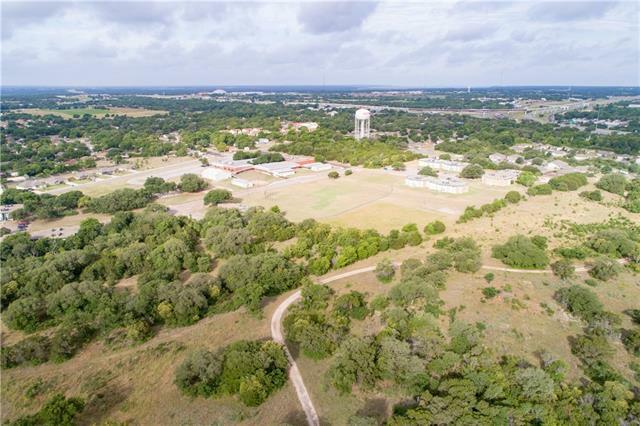 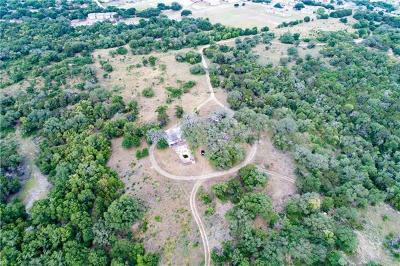 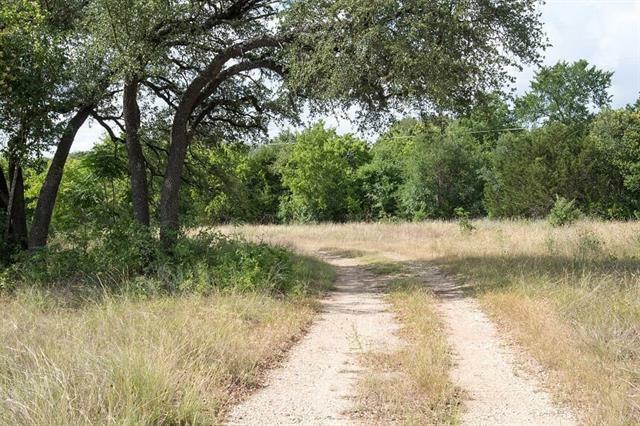 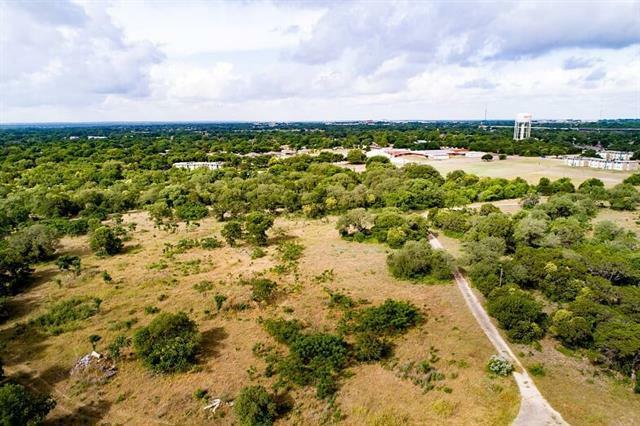 Incredible views of the city, hill country and more! 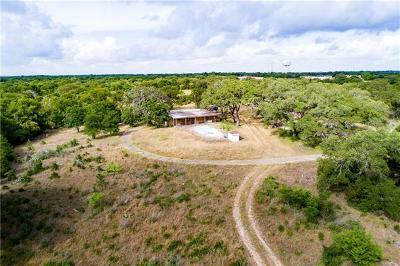 Perfect building site bordering Nolan Creek. Just minutes from the downtown center of beautiful Belton. 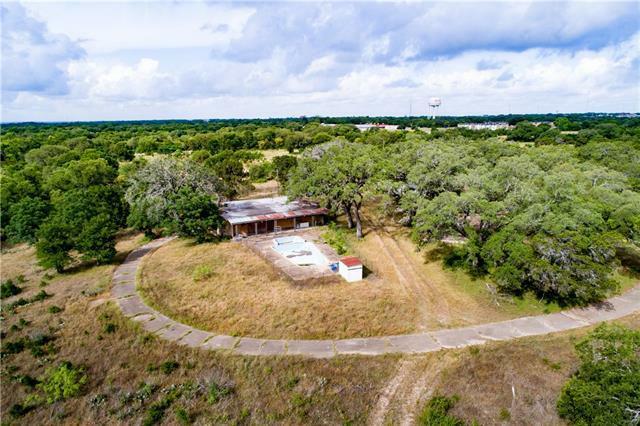 Cabin with pool ready for your remodeling! 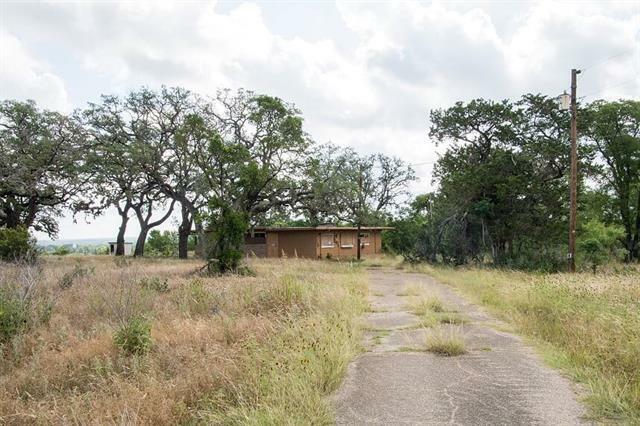 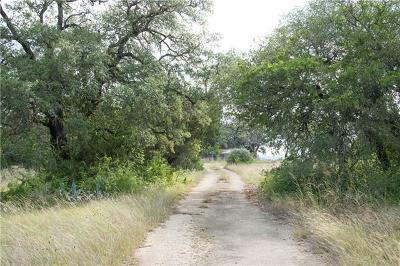 Owner financing possible, perfect gentleman&apos;s ranch with a King of the Hill view!